Finding a job in your preferred field can become a daunting task for you. If you are stuck in a similar situation, then come directly to us for the best solutions. At Yes Tech Solutions Inc., we are engaged in offering reliable domestic placement solutions to the clients across Kolkata (West Bengal, India). Owing to our large database and industry expertise, we are capable of mediating between the organizations and job aspirants. 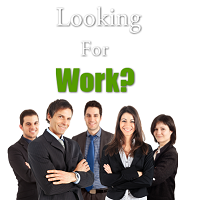 We assist our clients in getting the most suitable job opportunity at their preferred location across India. Moreover, we ensure that the candidateâ��s qualifications match the requirements of the job profile.